My Employment Options - Free Virtual Job Fair Coming Soon! My Employment Options Hosting Free Virtual Job Fair April 11th! Home » Latest from the Blog » Work from Home » My Employment Options Hosting Free Virtual Job Fair April 11th! My Employment Options is hosting another virtual job fair on April 11, 2019. This is a free job seeker event open to anyone nationwide from any state in the USA and of course open to all those in the Ticket to Work Program. I'm sure many are wondering what's the difference between a virtual job fair and searching for work from an online job board. The answer to that question can vary. Keep reading to learn more! A virtual career fair, also known as an online job fair, is for employers who are targeting job seekers through a Skype interview, chat room discussion, webinar, teleconferencing, etc. You will have the ability to upload your resume online for the company you are interested in. My Employment Options is one of the most trusted companies for hosting virtual job fairs. Their organization has been around for over 20 years, helping individuals with disabilities and other issues find work. My Employment Options is a certified employment network, servicing all US states except Alaska, California, and Hawaii. What Types of Opportunities are Available at My Employment Options? 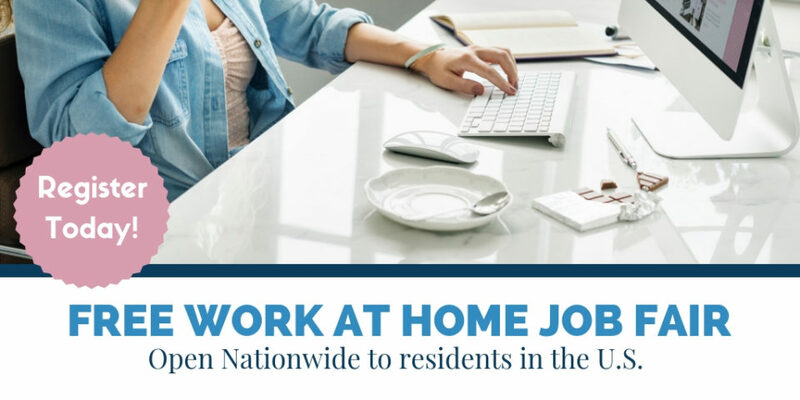 The work at home opportunities at My Employment Options specializes in Customer Service, Chat & Email, Reservations, Technical Support, Billing & Coding, Sales, Nursing, and more. Ability to work a set schedule and participate in training ( Schedules may be full-time with weekends included). Must have an updated PC (no Macs are accepted at this time). Computer requirements: Minimum 1 GHz to 1.5 GHz processor with 1 GB RAM, 40 GB free space. High-speed internet ( No wireless). Typing speed of at least 25 words per minute. Here are some free typing tools that will help you increase your speed. 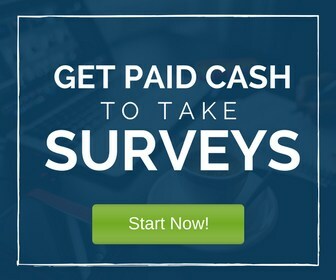 If you are interested in participating, please visit their official site to register – https://www.myemploymentoptions.com/register-for-virtual-job-fair/. They welcome all employers and job seekers nationwide. If you are an employer, please contact Lori Adler by email: [email protected] Good luck to everyone!